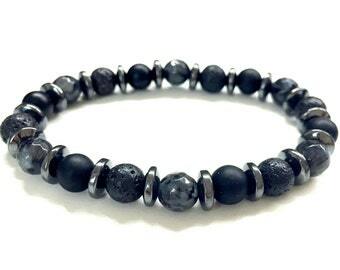 Cool Mens Bracelet. Silver Chain Bracelet. Chainmaille Jewelry. Metal Chainmail Bracelet. 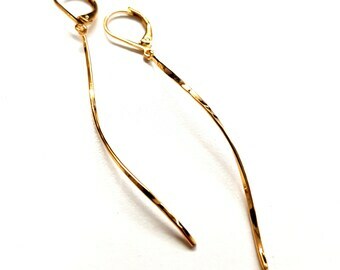 Unisex Bracelet. Byzantine Bracelet. Gift for Him. 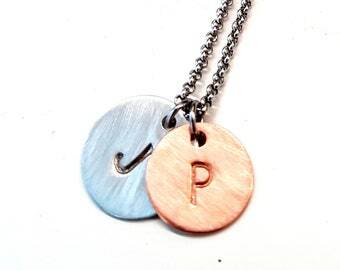 Announcement PearlatPlay specializes in Men's Leather Necklaces, Men's Chain Necklaces, Men's Beaded Bracelet, Men's Gemstone & Crystal Jewelry, Women's Necklaces & Earrings made of sterling silver and charms. I hope you enjoy your visit! Please contact me if you have any questions, or want an item customized. 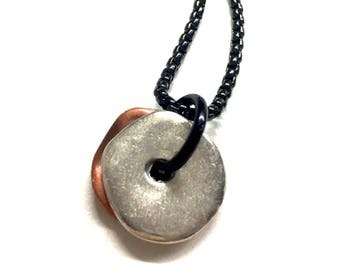 PearlatPlay specializes in Men's Leather Necklaces, Men's Chain Necklaces, Men's Beaded Bracelet, Men's Gemstone & Crystal Jewelry, Women's Necklaces & Earrings made of sterling silver and charms. I hope you enjoy your visit! Please contact me if you have any questions, or want an item customized. 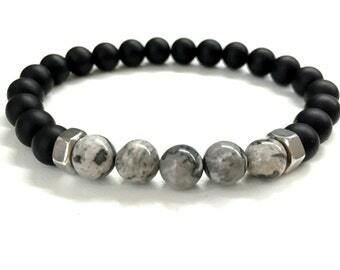 Cool Mens Bracelet. 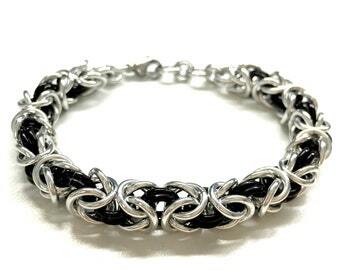 Black Silver Chain Bracelet. Metal Chainmail Bracelet. Chainmaille Jewelry. 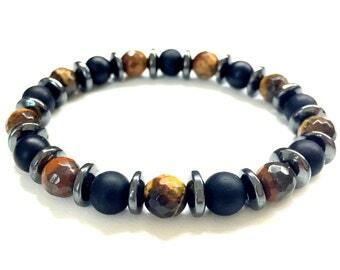 Unisex Bracelet. Byzantine Bracelet. 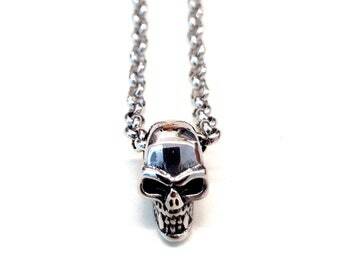 Stainless Steel Skull Necklace for Men. 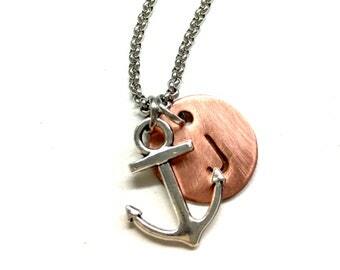 Guy Pendant Necklace. Silver Skull Pendant. Gift for Him. 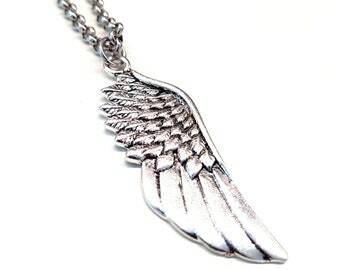 Cool Mens Necklace. 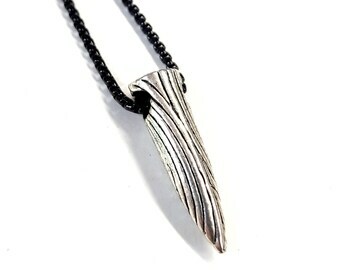 Black Silver Chain Necklace. Chainmail Jewelry. 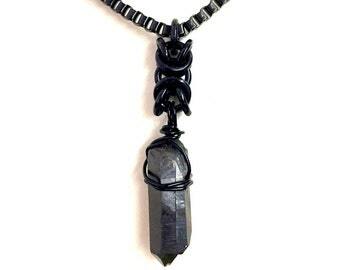 Chainmaille Necklace. Byzantine Necklace. 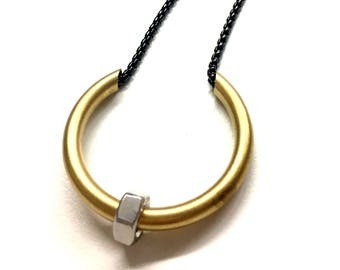 Unisex Necklace. Gift for Men. 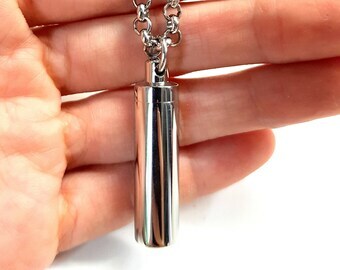 Stainless Steel Bottle Necklace for Men. 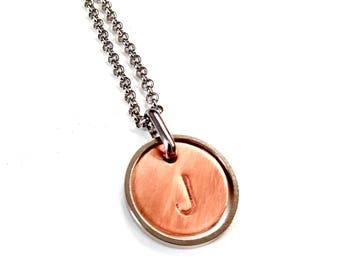 Guy Pendant Necklace. 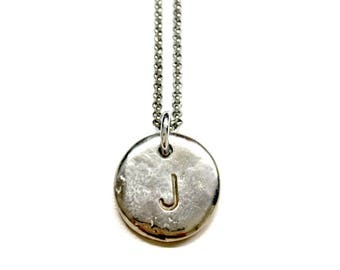 Silver Vial Pendant. 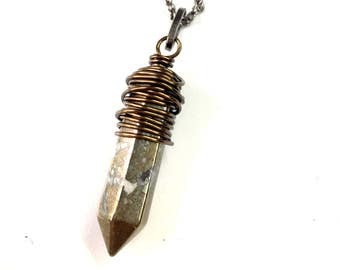 Container Necklace. 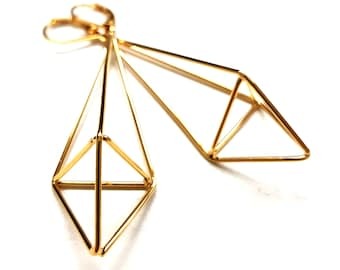 Storage Pendant. Gift for Him. 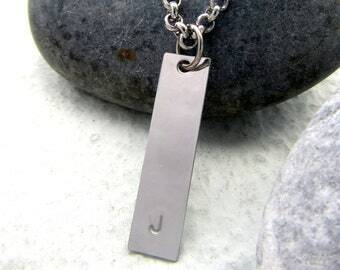 Mens Personalized Keychain. 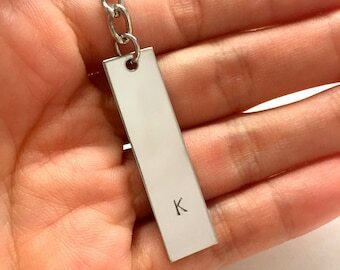 Customized Initial Keychain. Matching Couple Gift. Monogram Key Ring. Fathers Day Gift. 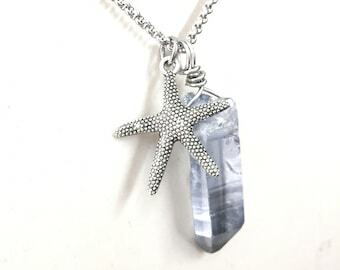 Mens Crystal Necklace w/ Starfish Pendant. 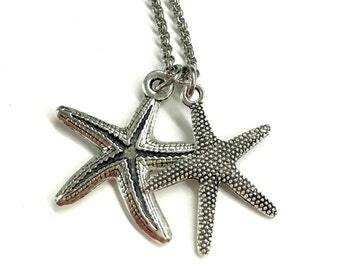 Jewelry for Sea Lovers. 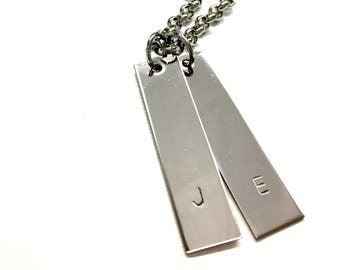 Stainless Steel Chain Necklace. Gift for Him and Her. "Play is when children (and adults too!) invent, create, and daydream." Welcome to my little handmade space in Etsy! My shop is so named because I believe that if you love what you do, you need not work a single day more! Thank you for visiting my shop! Please take a few minutes to read through the policies before purchasing. Should you have any questions or concerns, please feel free to contact me via Etsy conversations or email me at pearlatplay [!at] gmail.com. For non-delivery cases, a refund will be issued as soon as Singapore Post confirms that the item is lost or when it returns to me, whichever is sooner. Your order will be packaged in a drawstring pouch, and shipped to your Etsy address after payment is received. If you would like to have it sent to a different location, please let me know during check-out. 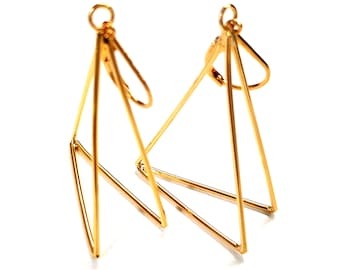 Please let me know too if the order is meant as a gift, I can send it in a gift box at no extra charge. Items are shipped via Singapore Post registered mail which requires your acknowledgment signature upon delivery. International shipment from Singapore to other countries typically take 2-3 weeks to arrive, sometimes longer during peak seasons, eg. Christmas. Please note that any custom duties or import taxes are buyer's responsibility. For packages returned due to incorrect address provided by the buyer, buyer will be required to pay an additional fee for re-shipping to a new address.